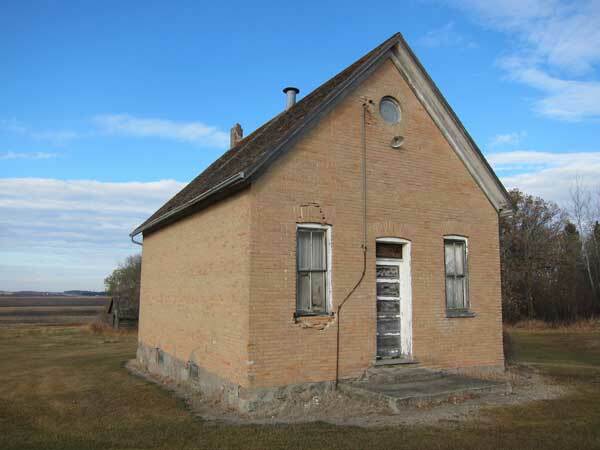 Kingsley School was established in 1884 on NE26-4-10 west of the Principal Meridian in what is now the Municipality of Louise. The present one-room brick structure was constructed in 1907. 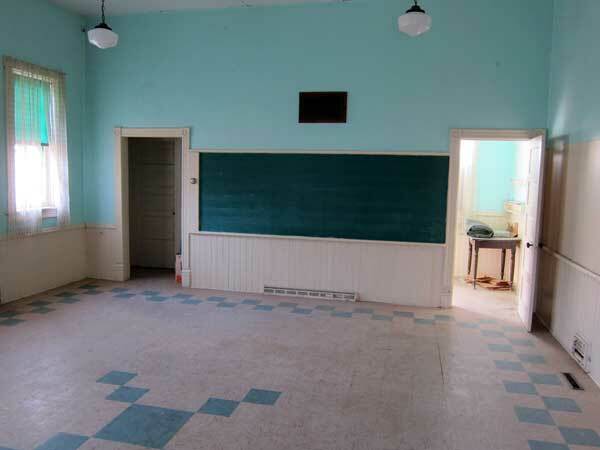 It closed in July 1968 and its remaining students went to LaRiviere Consolidated School No. 516, Richard Consolidated School No. 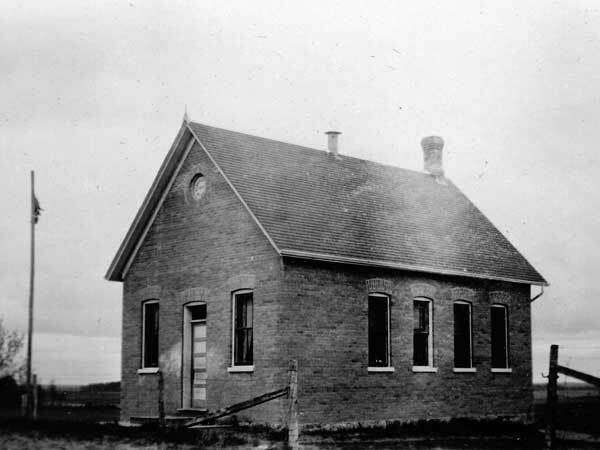 1092, or Swan Lake Consolidated School No. 345. 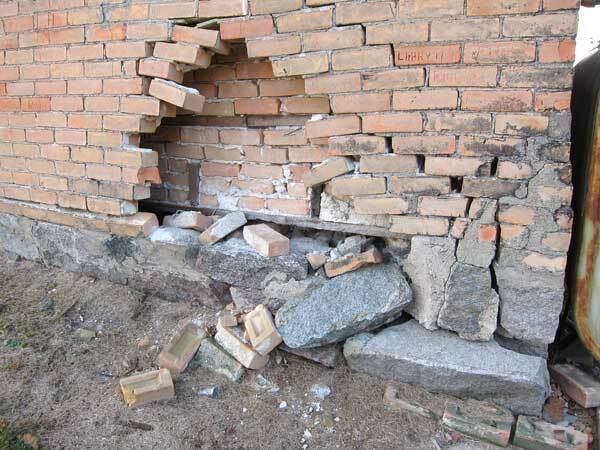 As of late 2011, the building was still standing at its original site but showed some structural damage to its exterior brick walls. 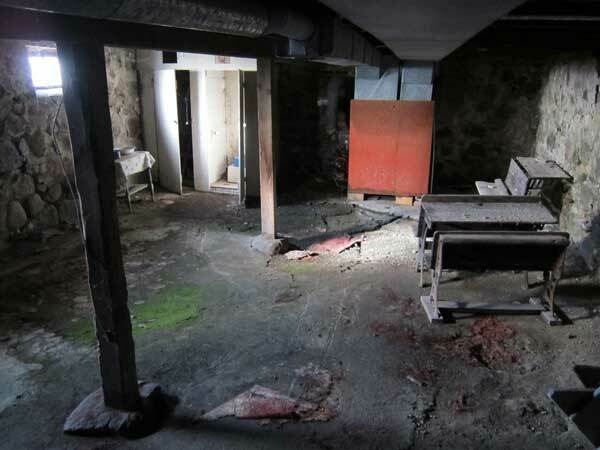 Its interior appeared to be in good repair although, sometime prior to a mid-2016 site visit, the staircase to the basement had collapsed. Among the teachers of Kingsley School was Robert W. McMorran (1897). GR8461, A0233, C131-1, page 77. We thank Desiree Rolfe for providing additional information used here.